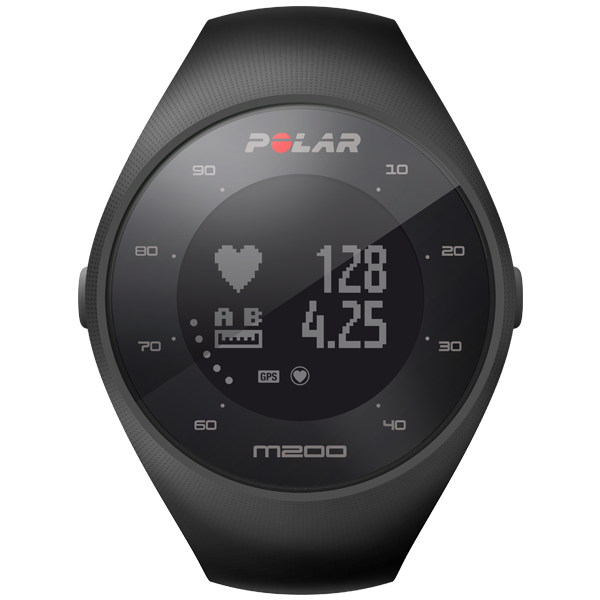 The waterproof Polar M200 goes where you go. It tracks your 24/7 activity, steps, burned calories, sleep time and quality. 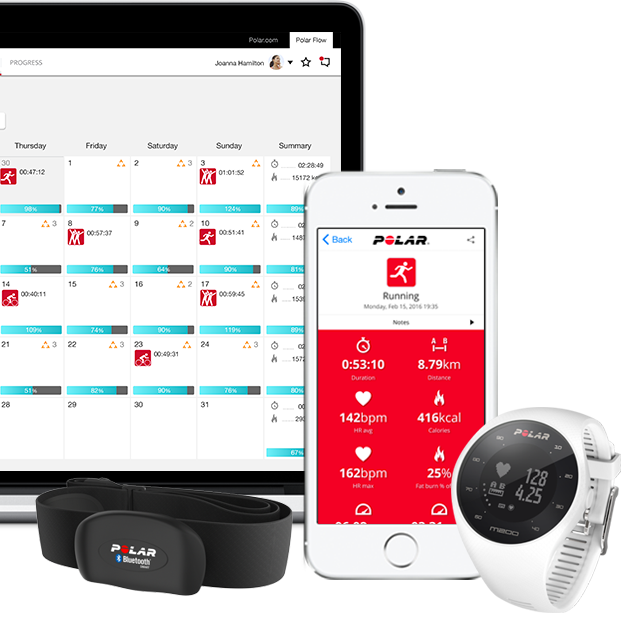 Polar has an entire ecosystem of excellent applications, services and accessories to help you get the most out of our products. Track your progress using the Polar Flow online service and app. Follow your daily progress and get guidance that helps you meet your goals. Learn how your daily habits can improve your wellbeing. 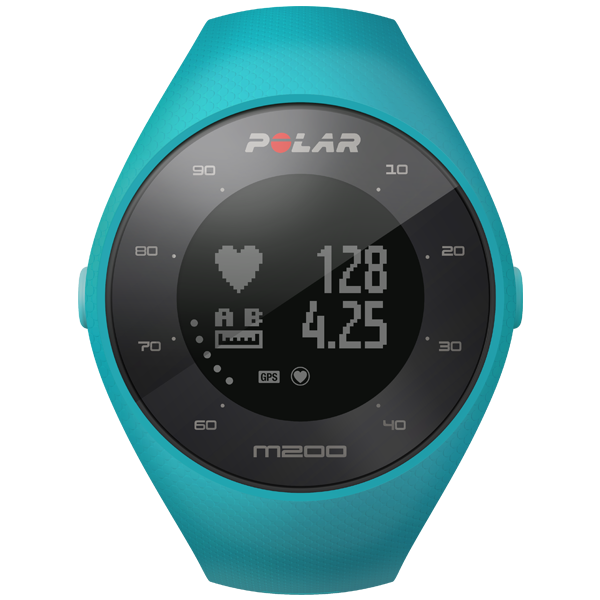 You can connect your Polar Flow account to many of your favorite services, including Strava, MyFitnessPal and TrainingPeaks. 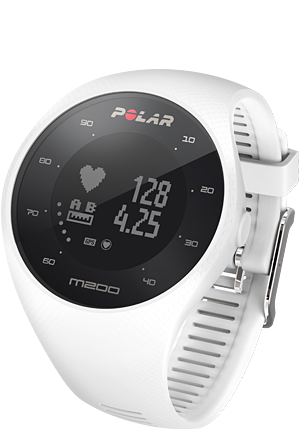 The Polar M200 pre-orders have started in USA, Canada and Australia. 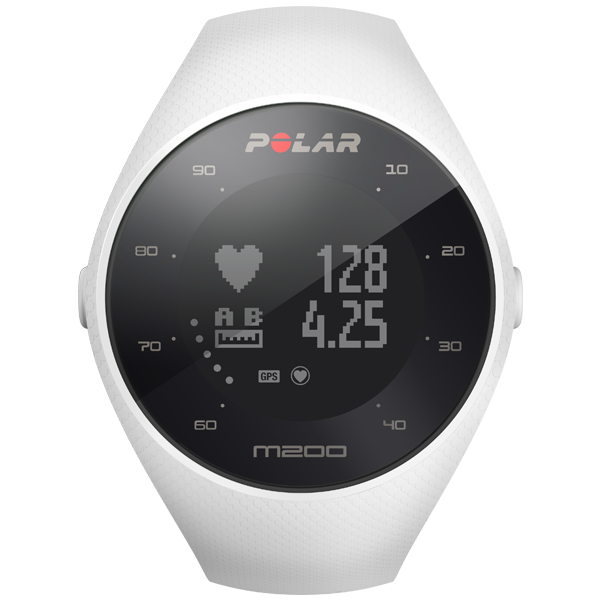 Blend Polar M200 with your personal style.